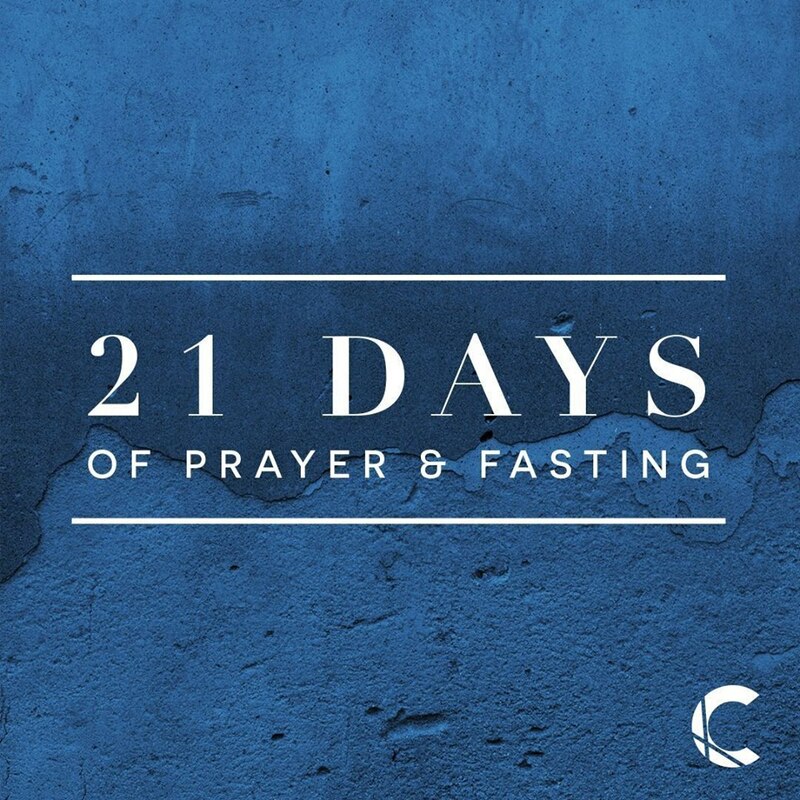 As many of you know, our ministry is partaking in 21 Days of Prayer and Fasting. I love an organized plan of action like this! 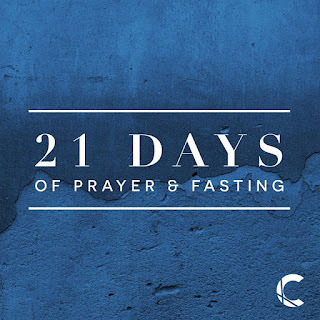 Even though I haven't asked anyone to hold me accountable for a daily commitment to prayer and fasting, just knowing so many of my Crossroads Church brothers and sisters are also participating makes me feel responsible to be committed. I loved this statement in the challenge "Repentance means an internal change of heart that leads to an external change of action" - it explains so well the 'why' of repentance. As I've spent some time preparing my heart for today, I pray for an internal change that identifies what needs to change in my life!